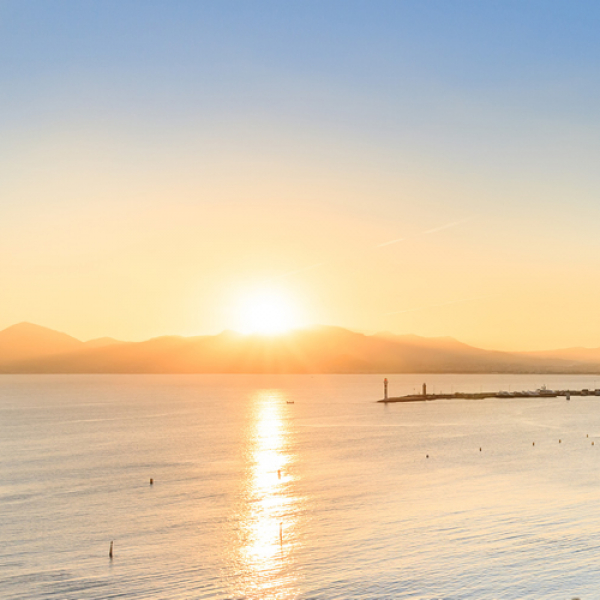 Cannes is the second congress destination in France after Paris. 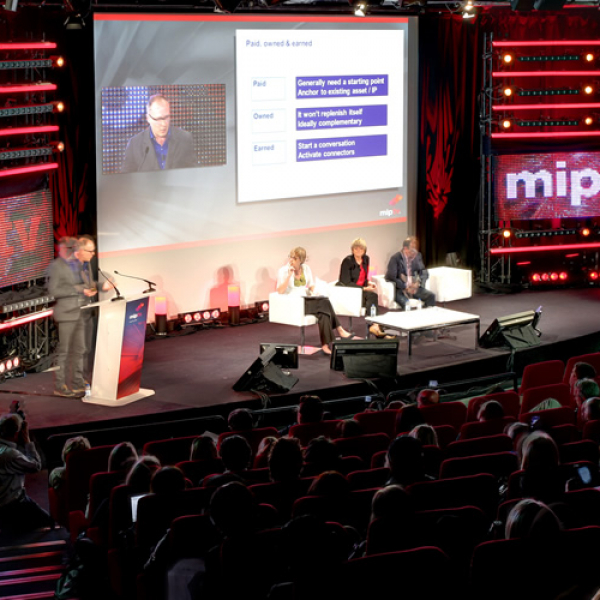 Thanks to the Palais des Festivals et des Congrès, the real economic locomotive, Cannes each year welcomes more than 300,000 professionals with about fifty flagship events. 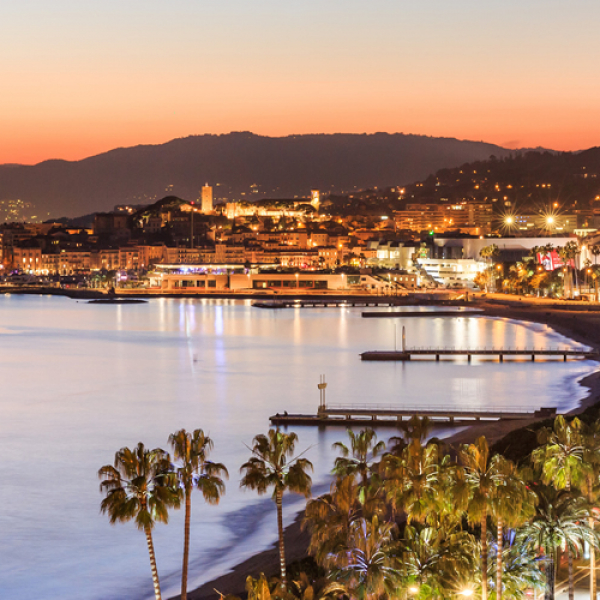 Cannes Convention Bureau is at the service and listening to all the decision makers who wish to organize a seminar, a convention, an event, or a congress in Cannes. Whether your event has an international or local audience , our sales team is at your entire disposal, and assists you with meeting spaces and reception rooms according to your needs. 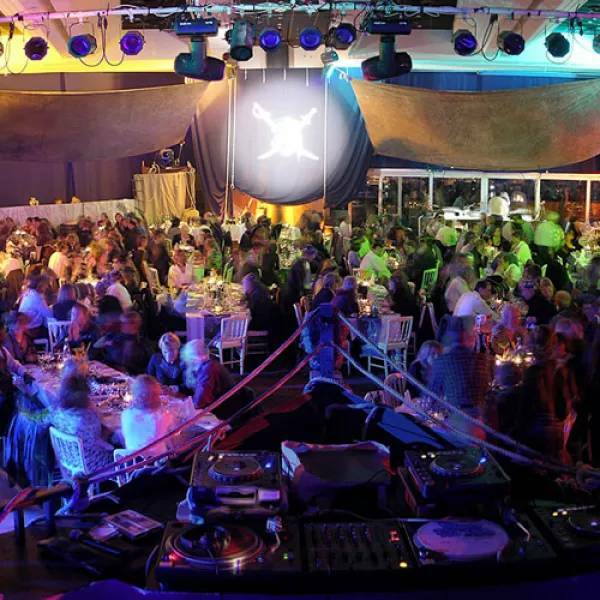 To better assist you with your requirements, our team is segmented by market: Find your specialized contact that will help you to make your event in Cannes an entire success. The photo library allows you to view the spaces in advance prior to your arrival. Your request made easy : A simple search provides you access to all the Cannes product that suits your needs.